During this phase, we are presenting the final recommendations and asking you to help us evaluate the public engagement process. Join us at one of the upcoming events below. 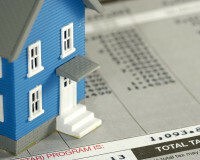 Tuesday, November 29 from 5 to 8 p.m.
Red & White Club, McMahon Stadium – 1833 Crowchild Tr. N.W. Saturday, December 3 from 10 a.m. to 1 p.m.
Sunalta School, Main Gym – 536 Sonora Ave. S.W. An opportunity to review the final recommendations and provide your input online will be available starting November 29. The input we receive will be used in our report to Council on the final plans and engagement process and will help improve future engagement projects. We anticipate presenting the final recommendations to Council in early 2017. On July 20, 2016 we presented a study update to Council’s Standing Policy Committee on Transportation and Transit. We recommended that we advance planning and design of several short-term changes and upgrades to Crowchild Trail, including widening the Bow River Bridge to accommodate an additional lane in each direction. By leveraging the bridge rehabilitation work currently underway, it is possible to complete the bridge widening as early as the end of 2018. This would improve traffic flow and operation along Crowchild Trail. We also recommended advancing several short-term optimization ideas that would improve mobility along and across Crowchild Trail for all users. In November 2016, we will report back to Council with a proposed budget and sources of funding for the short-term recommendations. If approved by Council at that time, we will be able to move forward with the bridge widening and optimization projects and be ready for construction in Spring 2017. 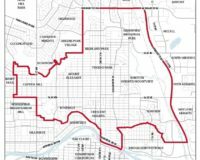 The Crowchild Trail Study is a transportation corridor study that will identify short-, medium- and long-term upgrades for Crowchild Trail between 24 Ave. N.W. to 17 Ave S.W. 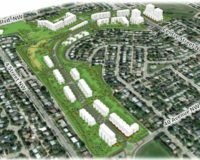 Recommendations from the study will help address current issues and challenges, and accommodate the continued growth of Calgary. 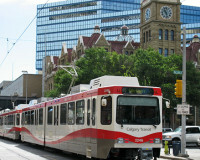 The study consists of a six-phase process that provides multiple opportunities for Calgarians to provide feedback through each phase of the study. Feedback gathered from each phase is used to inform the technical work and decisions required at the time. 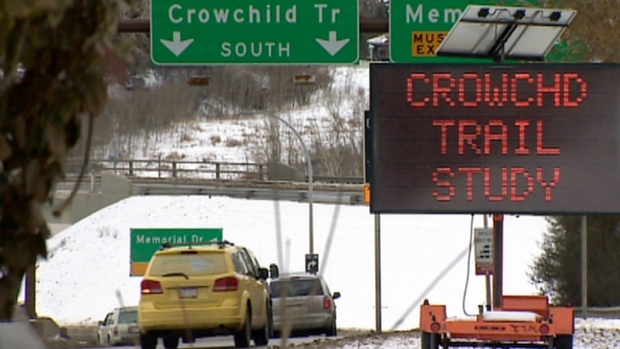 The Crowchild Trail Study is expected to be complete by the end of 2016. Recommendations from the study, if approved by Council, will identify specific Crowchild Trail upgrades that can be prioritized for funding through The City’s 10-year transportation infrastructure investment plan – Investing in Mobility.